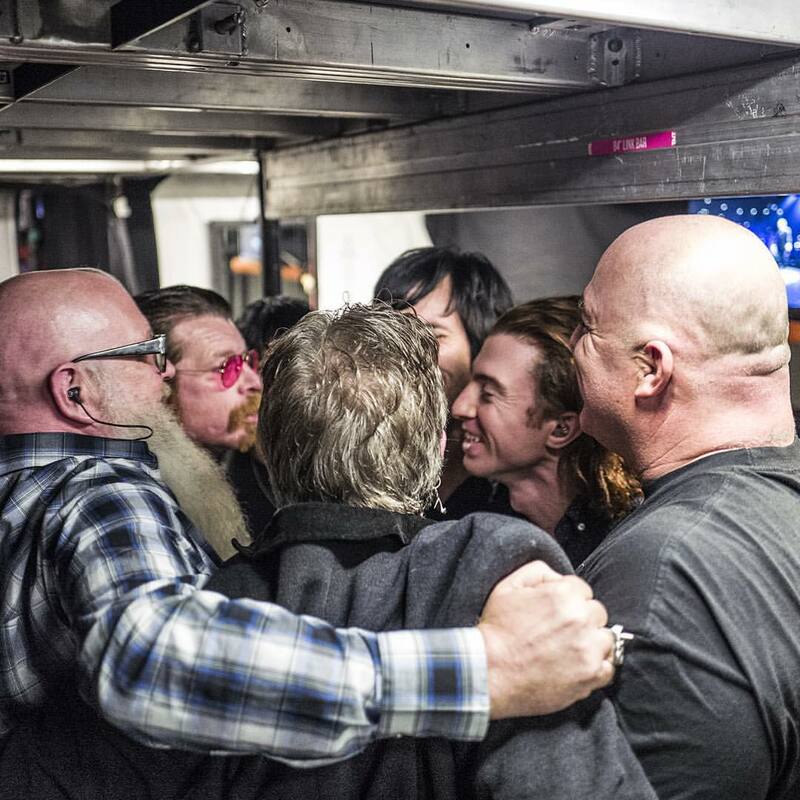 EODM will return to Europe in 2016 to complete their postponed tour dates, including what will surely be an emotional return to Paris. The rescheduled trek – The Nos Amis Tour – will see the band set to finish the tour that was cut short by the tragic events of November 13th at the Bataclan Theatre in Paris. Fans who were at the Bataclan show on November 13th will be entitled to a free ticket for the rescheduled Paris date at the Olympia Theatre on February 16th. They must contact their original ticket supplier between January 5th and January 20th to claim their ticket. Unfortunately, the Bataclan Theatre will not be open again in time for the band’s return on this tour. Fans who previously bought tickets for the remaining European dates will have a pre-sale window beginning Thursday to re-purchase their re-funded tickets. They will need to provide proof of original purchase. Eagles Of Death Metal have also today announced that they will return to the U.K. to play Reading and Leeds. The festivals take place on the bank holiday weekend of August 26th - 28th.